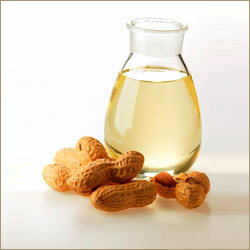 Groundnut oil, also known as peanut oil, is a mild tasting vegetable oil expressed from groundnut kernels. 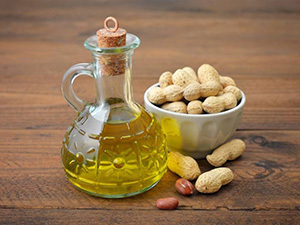 Groundnut oil is widely used in cooking, including frying, basting, and the manufacture of margarines and shortenings. 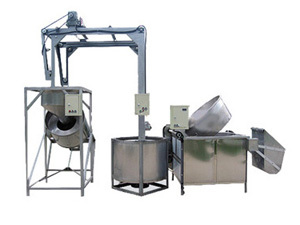 Groundnut oil processing process, based on mechanical pressing technology, is generally grouped into three stages: groundnut seeds preparation, groundnut pressing and rude groundnut oil refining. 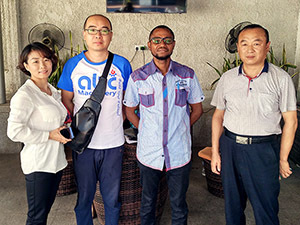 First of all, the groundnut seeds need a thorough cleaning process to remove sand, stalk, plant debris and any other impurities. 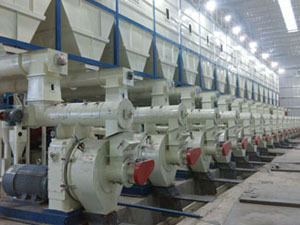 And then for the post cleaning, the groundnut seeds have to be prepared for pressing, which usually involves size reduction of the groundnut seeds by breaking them and then conditioning by adjusting their moisture content and temperature, while keeping the seeds hot for a period of certain minutes. 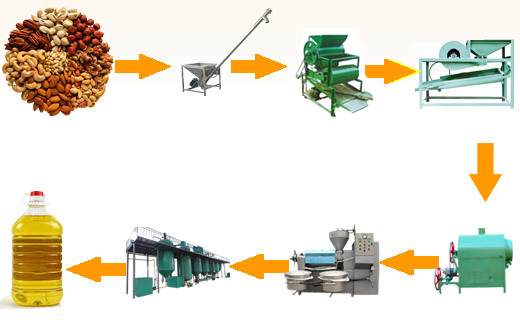 Second, the well prepared seeds are conveyed to the screw pressing machine, which is the most popular method of groundnut oil production. 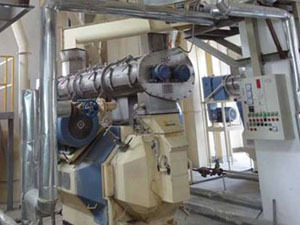 The machine’s screw warm pressed the groundnut seeds as it moves to advance where the space is smaller and smaller. 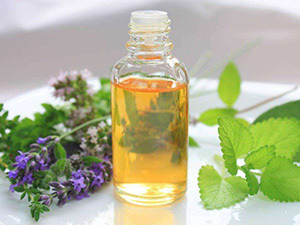 Due to strong frication and high pressure, groundnut oil is pressed out. 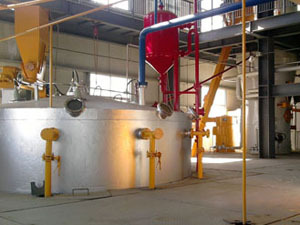 Besides, as the temperature in the machine’s pressing chamber rises, the output rate of groundnut oil also increases. Finally, the fresh groundnut oil seeps out through the small openings in the bottom of the pressing chamber. 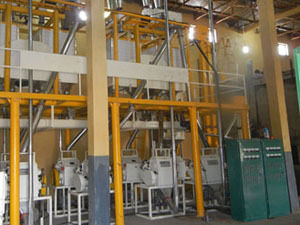 Third, the fresh rude groundnut oil obtained from the pressing machine is clarified in a setting tank and then pumped through the filter press. 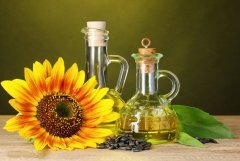 The filtered crude groundnut oil will be pumped to the refinery for three stages of refining: neutralization, bleaching and deodorization.